Product categories of Kitchen Cleaning Series, we are specialized manufacturers from China, Kitchen Cleaning Products, Cleaning Smooth Brush suppliers/factory, wholesale high-quality products of Scourer Cloth Scrubber R & D and manufacturing, we have the perfect after-sales service and technical support. Look forward to your cooperation! Kitchen Cleaning Products are essential thing for every family. It can remove oil and stain. Absorb water and squeeze out gently. Gently rub scouring sponge on dirty surface to remove the dirts and smudges. Rinse the dirty sponge with water after use and dry it. Dispose of sponge properly after it is worn out. It can be customized with different sizes. 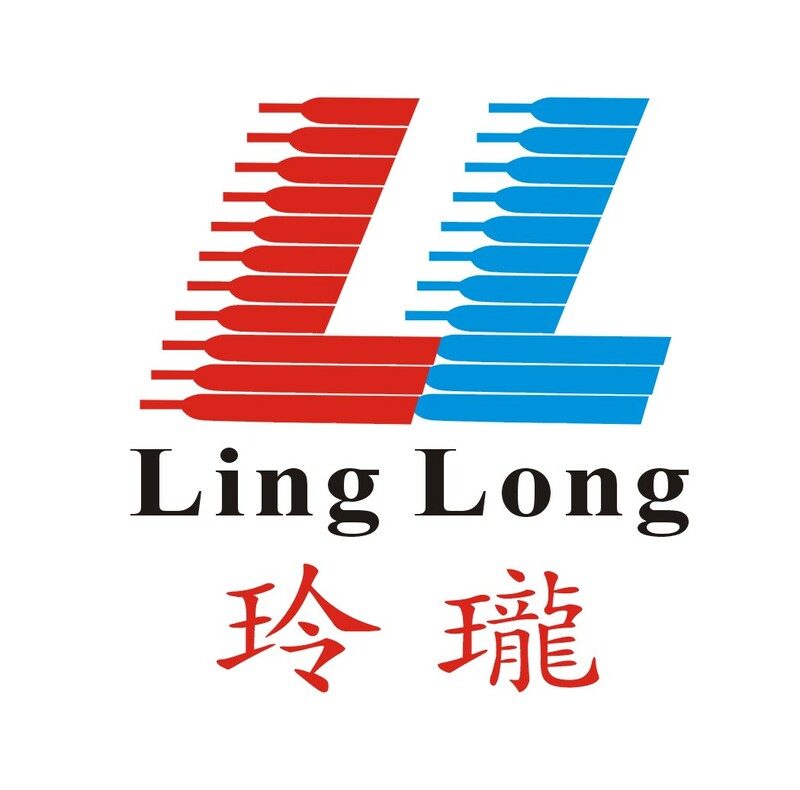 Our multiple product series including scouring pads,sponge scrubbers,brush pad,and filter cotton have been released with our own brand "LingLong" and obtained certification of ISO9000 quality management system.In order to fulfill the growing commercial,retailing and OEM demand of customers,we are devoting ourselves to develop new products of high quality and deliver satisfactory customer services.